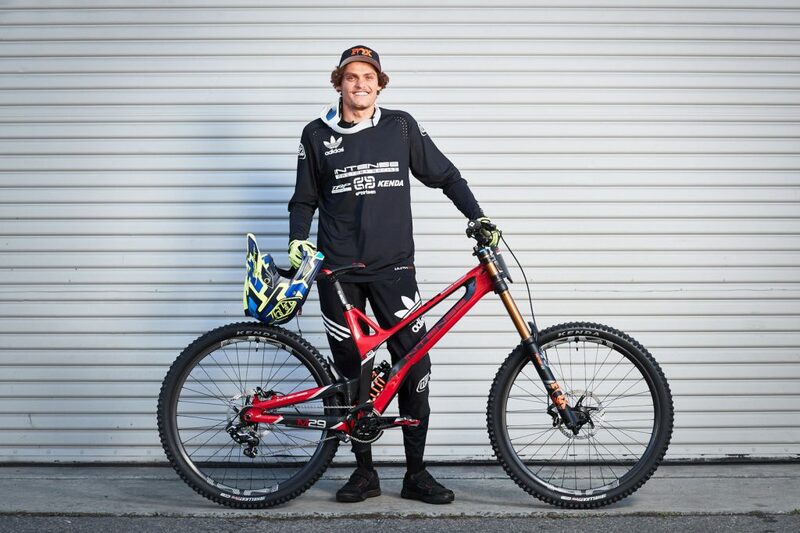 Well, possibly the worst kept secret in 2019’s #teamrumours is announced. 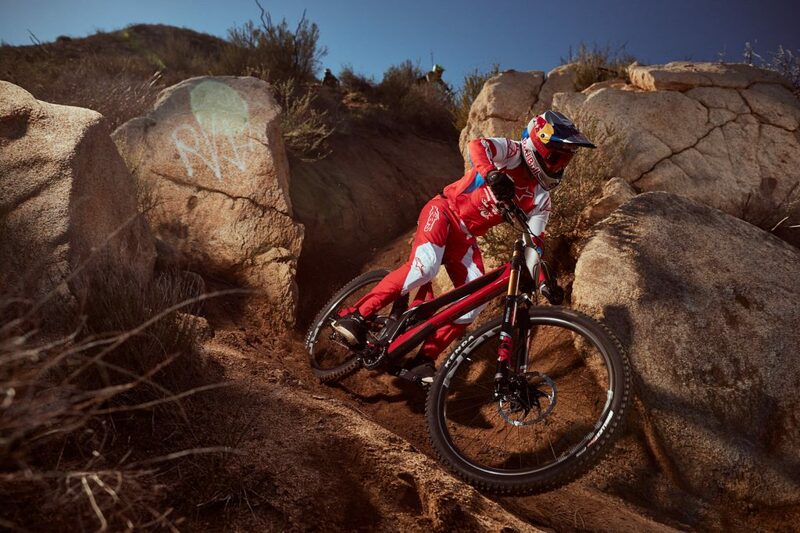 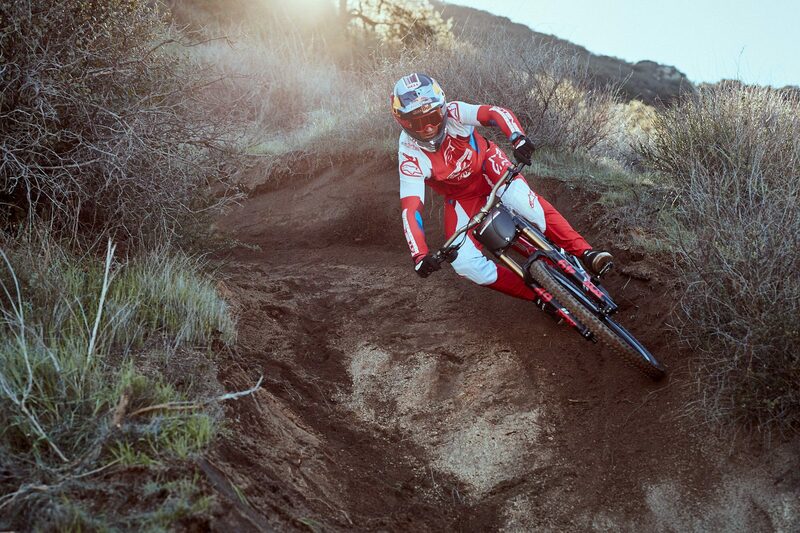 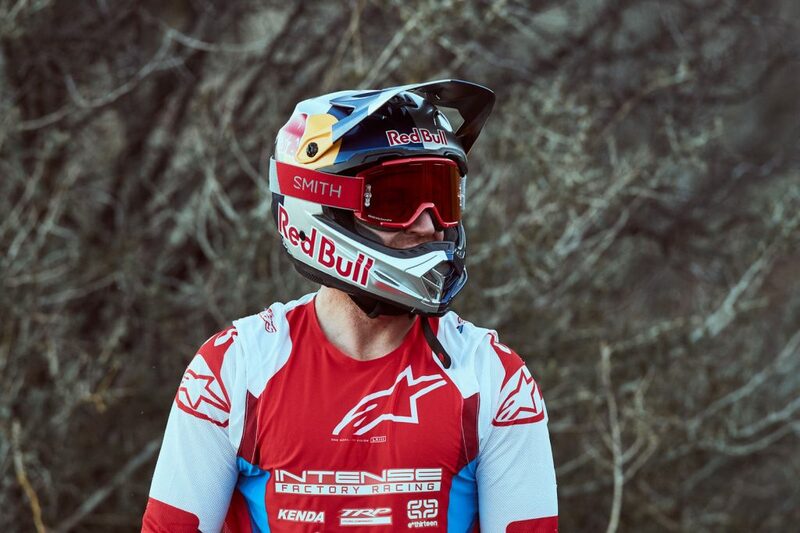 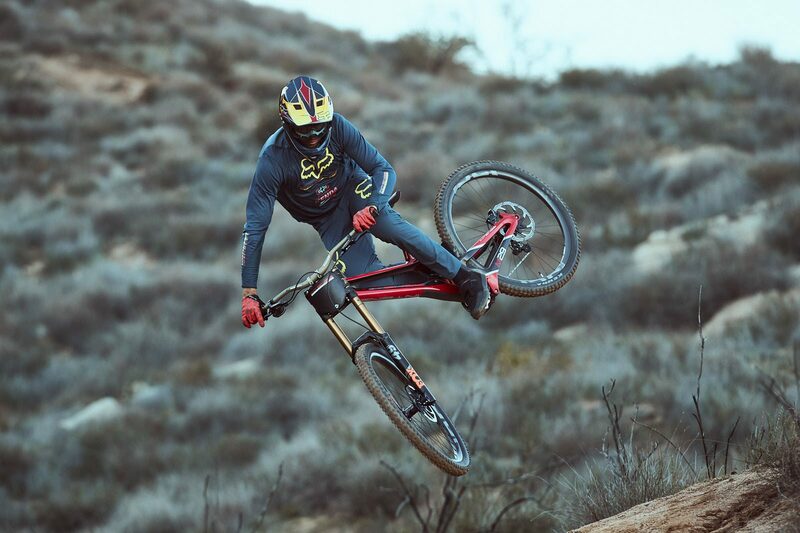 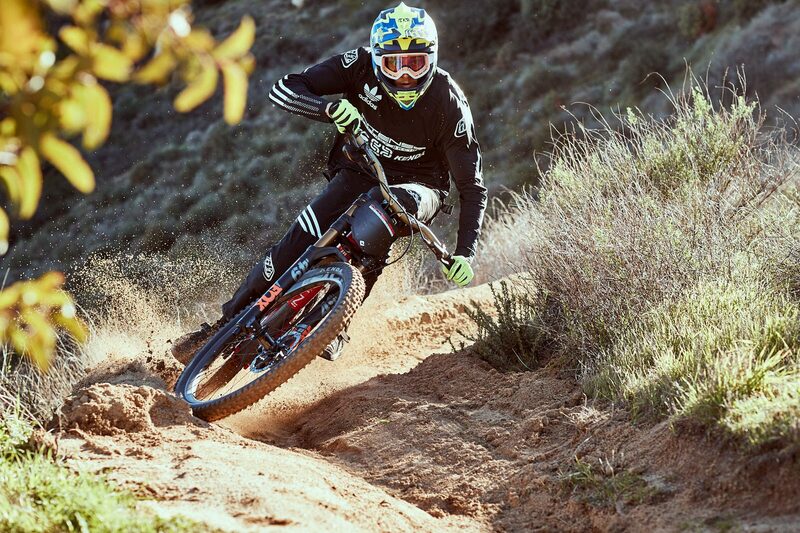 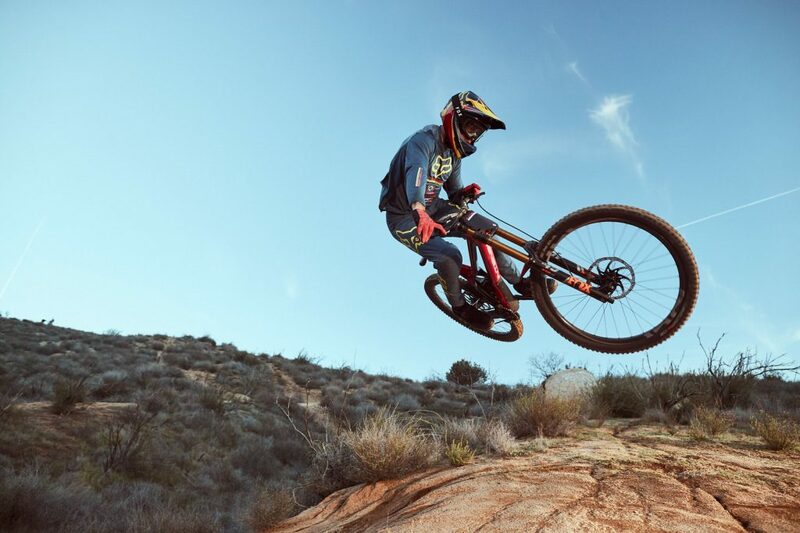 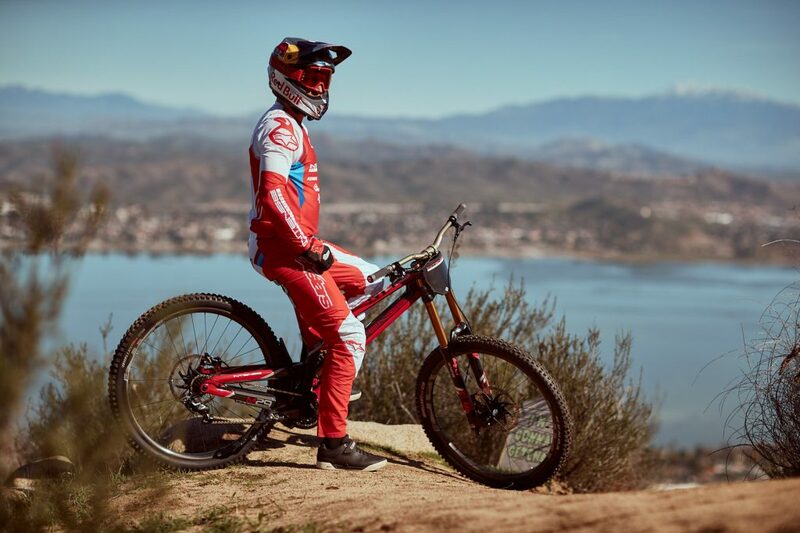 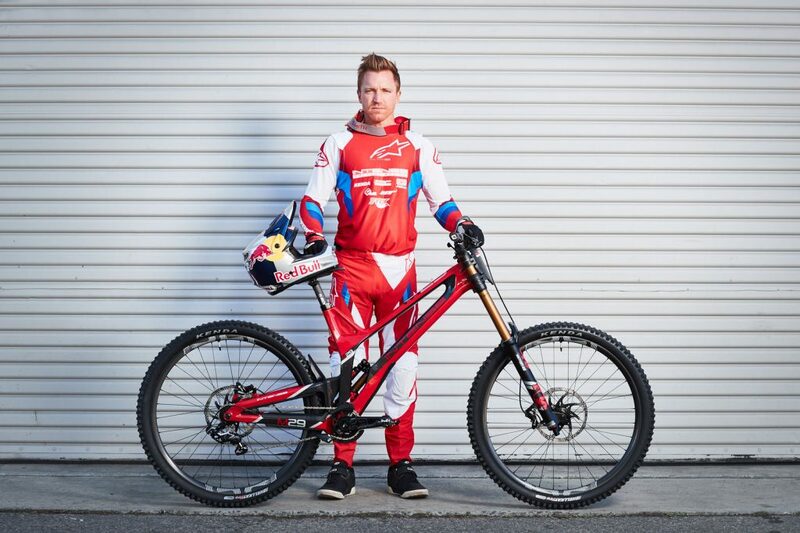 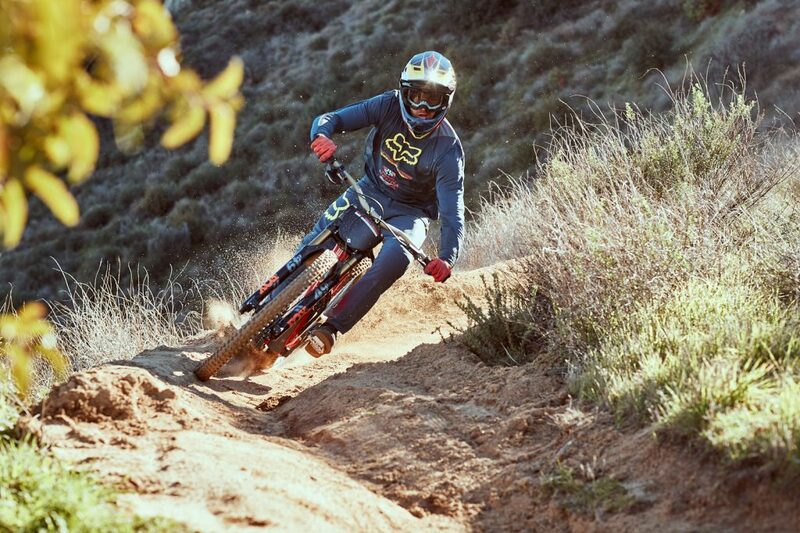 Aaron Gwin will be racing for Intense Factory Racing, along with Jack Moir and Neko Mulally. 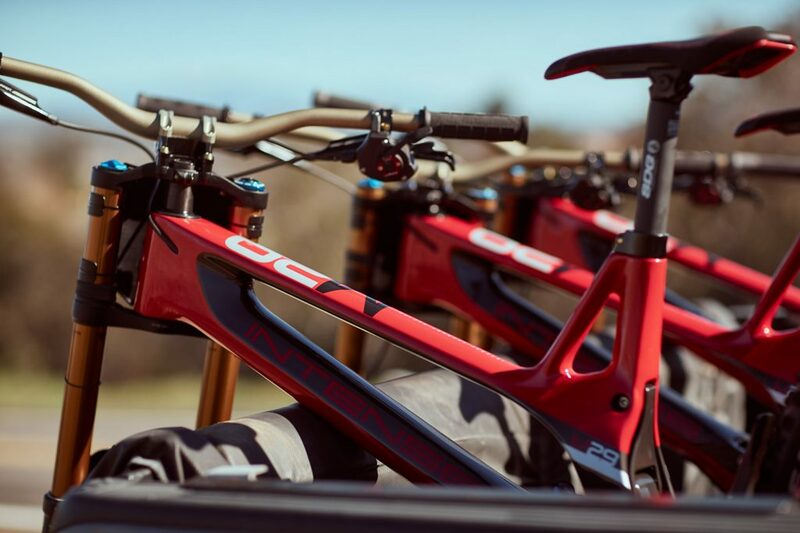 With Gwin becoming team owner and a new manager in Gwin’s long-time trainer Todd Schumlick, the team will definitely be one to watch in 2019. 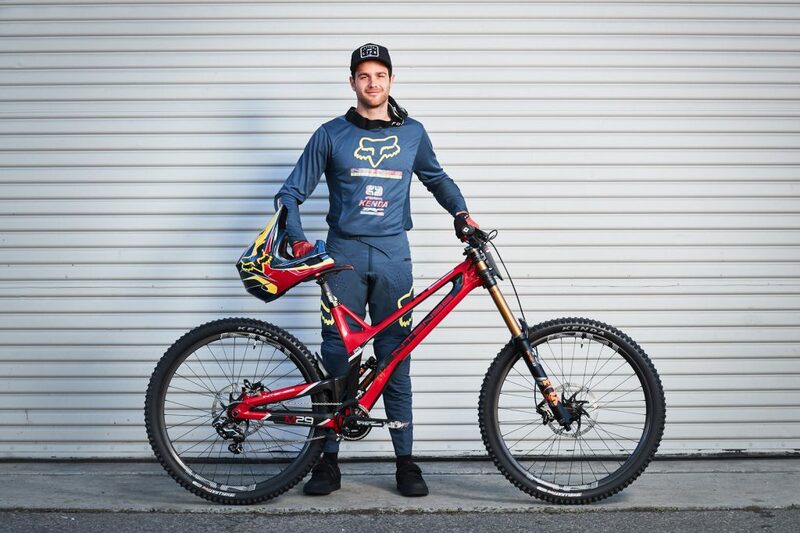 There’s hints that Jeff Steber might be developing further prototype bikes for the team, and local mechanic Daniel Paine will be following Moir around at the pits as his mechanic. 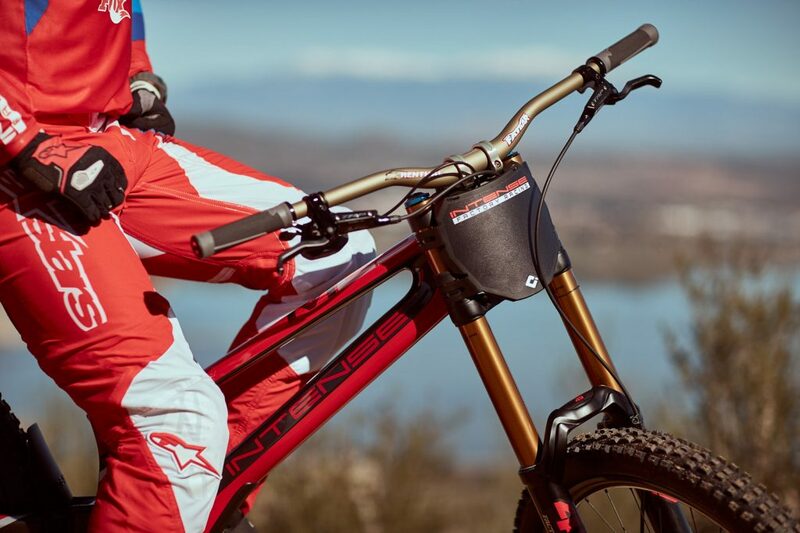 Bike and component wise, from the photos that come from the press release it looks like the M29 carbon bike, developed with help from legendary carbon wizard Cesar Rojo will continue to be raced, but with a few changes coming in, Fox suspension, TRP brakes and shifting, E.13 Wheels, ODI grips among some changes to the components from last year, following Gwin and Mulally after their move away from YT MOB. 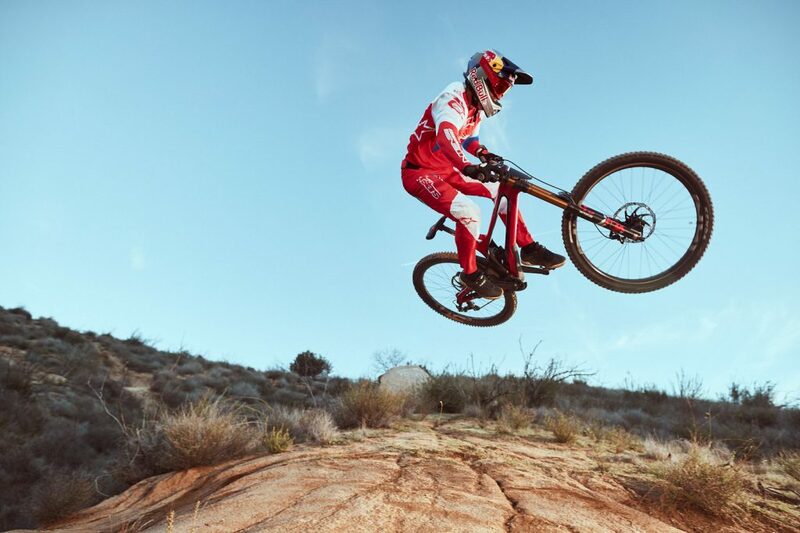 Jack’s new ride. 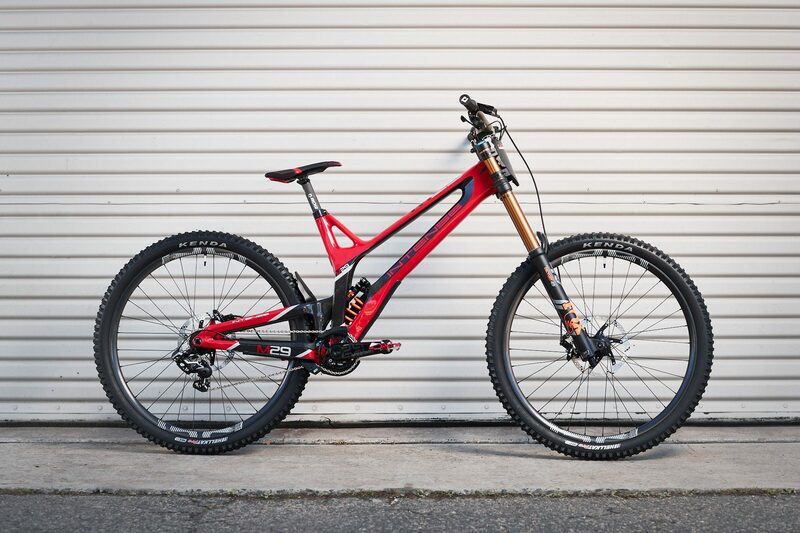 M29, Fox Kenda Hellkats, TRP, SDG, ODI, E.13 – quite different to last year. 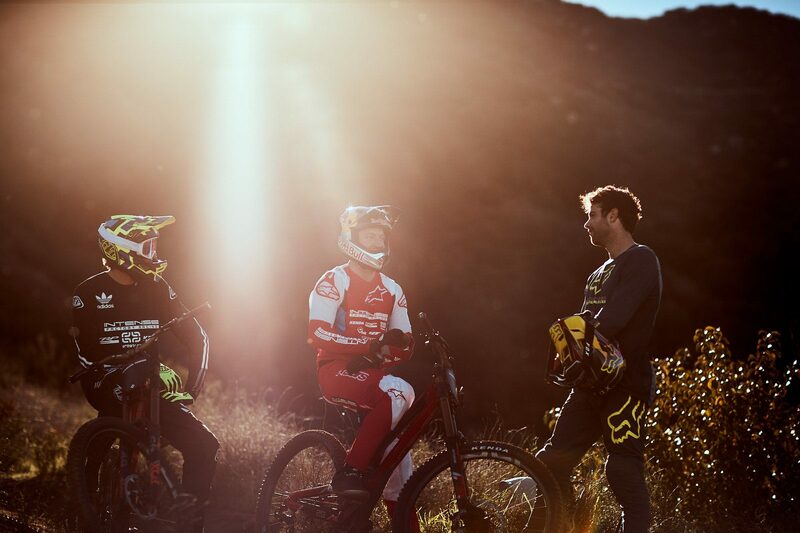 Moi Moi remains an integral part of the team. 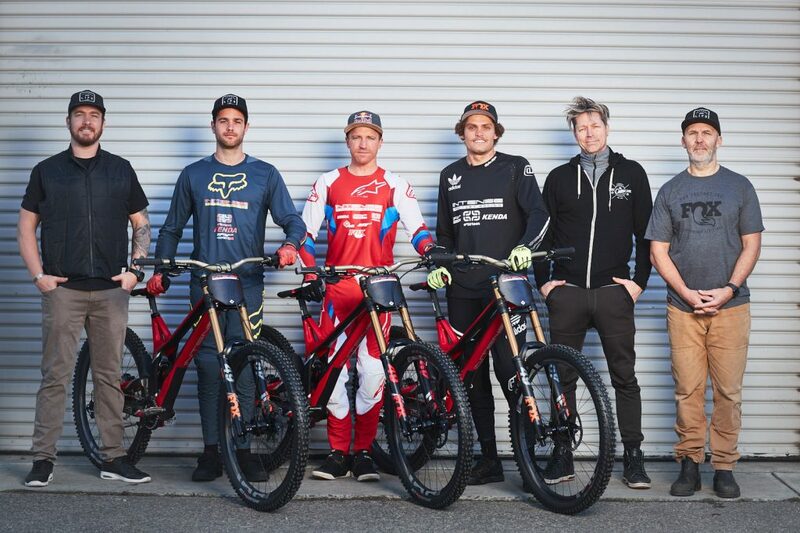 L-R: John Hall, Neko, Aaron, Jack, Jeff Steber, Todd Schumlick.